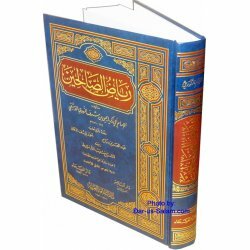 نفحة العبير من زبدة التفسير Nafhat Al-Abeer min Zubdah Al-Tafseer (The Essence of Interpretation)Summarized version of Fath-ul-Qadeer in Pocketsize. 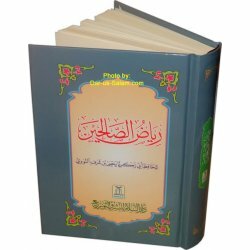 (اللؤلؤ والمرجان - فيما اتفق عليه الشيخان (مقاس جيب Large size edition available from the Related Items. 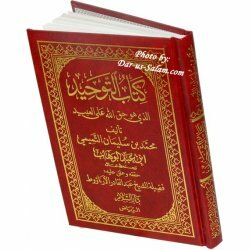 تيسير العلام شرح عمدة الأحكام - The Facilitation of the Most Knowledgeable. 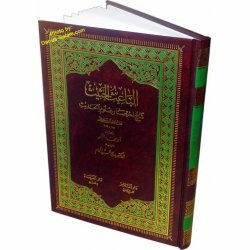 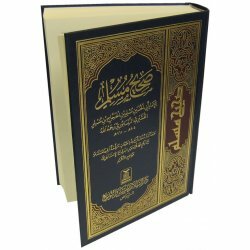 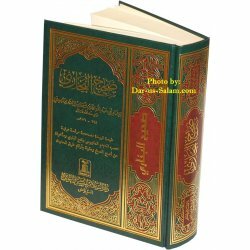 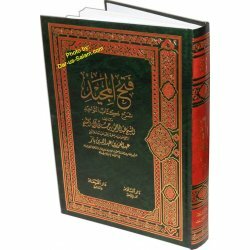 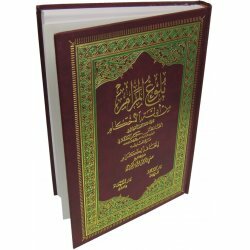 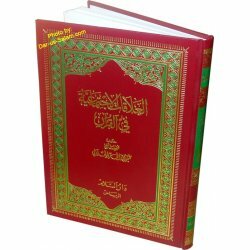 Large size edition of the extremely popular and useful compilation of authentic hadith. 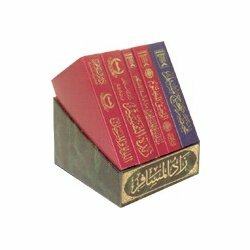 Covering every aspect of Islamic belief and moral conduct, it selects ~2000 hadith from the six major collections. 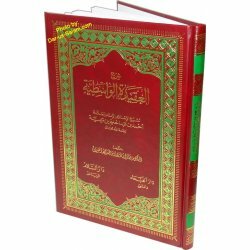 Medium size edition of رياض الصالحين - the extremely popular and useful compilation of authentic hadith. 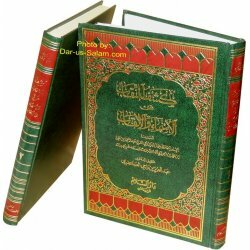 Covering every aspect of Islamic belief and moral conduct. 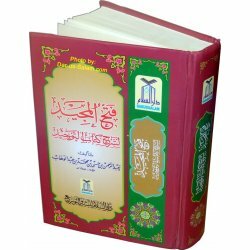 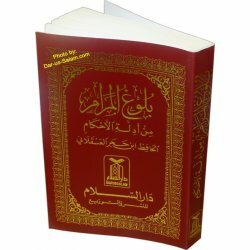 Pocketsize edition of رياض الصالحين - the extremely popular and useful compilation of authentic hadith. 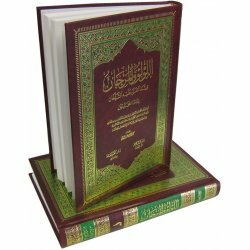 Covering every aspect of Islamic belief and moral conduct. 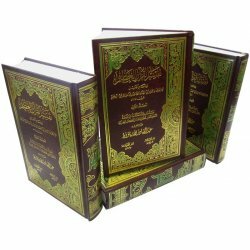 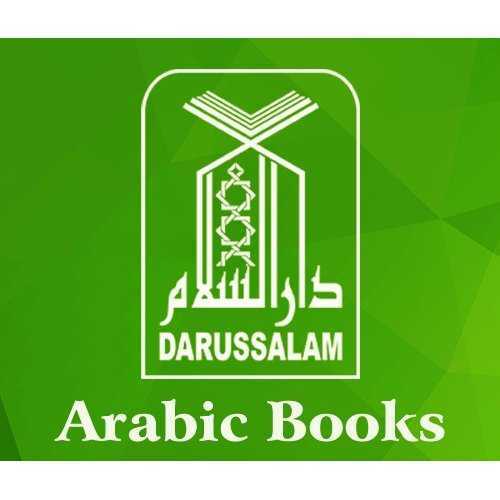 زاد المسافر مجموعة من 5 كتب - The Provisions of the Traveler - Set of 5 pocket size Arabic books. 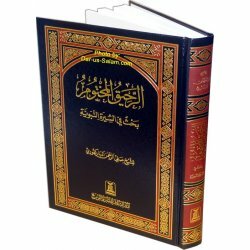 العقيدة الواسطية- The Commentary of Al-Wasitiyah's Creed. 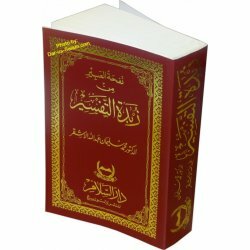 Arabic edition of كتاب التوحيد Kitab At-Tauhid which is one of the best books on the subject of Tawheed and ranks high in authenticity. 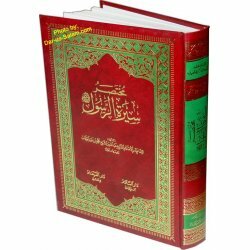 In this book all the relevant verses of the Qur'an have been discussed reasonably and rationally. 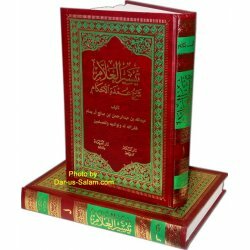 كتاب التوحيد- The Enlightenment of the Glorious. 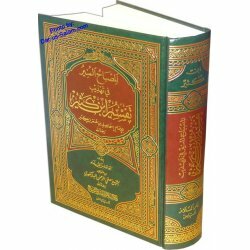 فتح المجيد شرح كتاب التوحيد- The Enlightenment of the Glorious.